The worst traffic condition in the country especially in metro manila is one of the problems that our people face daily. Every day a huge chunk of time of Filipino commuters is being spent in commuting alone. Some of the commuters coming from neighbouring city spend almost 5 hours in their travel every day just to get into their destination due to the worst traffic condition in Metro Manila, especially in edsa. This worst traffic condition is caused by the poor infrastructure in the country and the increasing number of vehicles on the street. 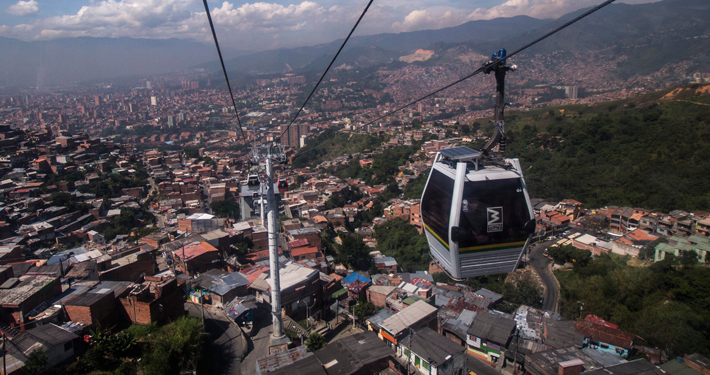 On the other hand, the Metropolitan Manila Development Authority has been intensifying and searching for more ways to solve the traffic problem. Including the removal of illegally parked vehicles and illegal vendors on the sidewalk, they are alerting the motorists to the spacious and possibly passable ways like the Mabuhay Lane. 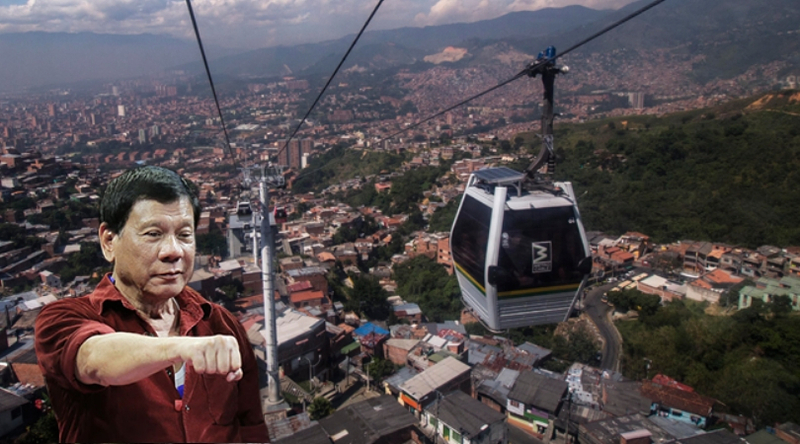 In addition, President Duterte is making his part for the country's development and just recently the Department of Transportation announced that the President had a meeting with France and it is allocating some 26 Million Pesos for the possibility of Creating the first Cable Car system in the Philippines. 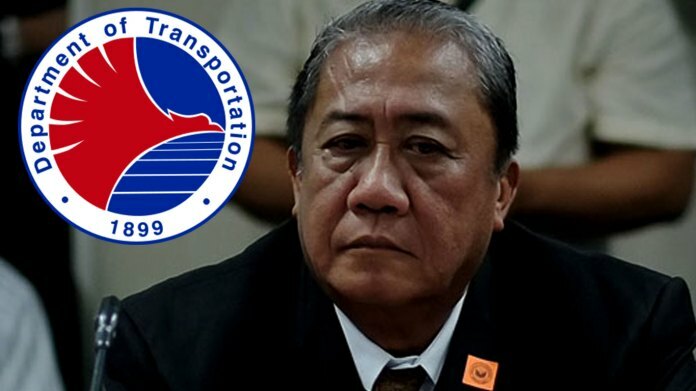 In a report made by News5, DoTR Sectary Arthur Tugade announced on media that if this system will be installed, the minimum fare for it will be the same with the MRT, jeepneys and buses.